For those of you who don’t already know who we are, here’s a brief introduction to us. We’re a family run business consisting of my Dad (Dave), my Brother (John) and me (Jo) the Sister/Daughter. We started our business approximately 9 years ago, John and I run the business now, with Dad trying to retire, but we won’t let him. We are based on St Asaph, North Wales. We have a large wooden shop, recently extended to 144 sq mtr. 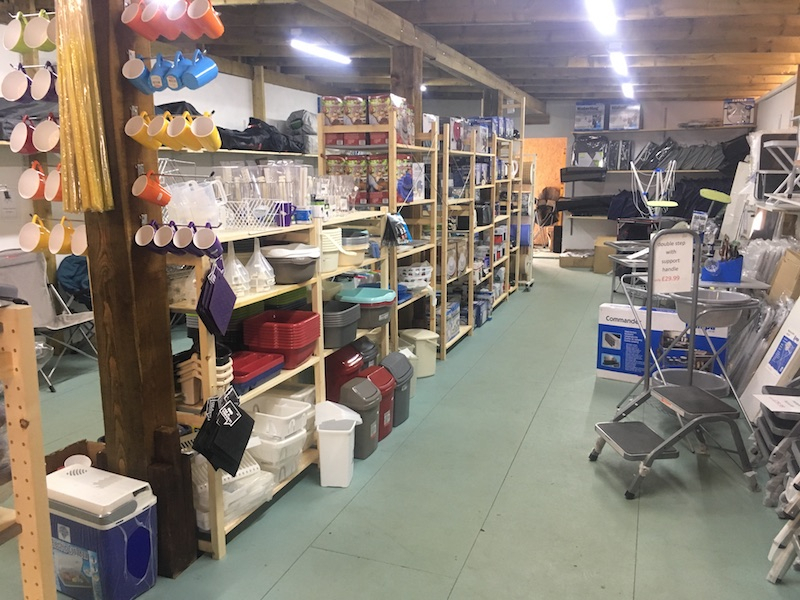 WE STOCK EVERYTHING CARAVAN, accessories, spares, all brands, inc Thetford, Truma, Whale, Full Stop security, Fenwicks, Elsan, Al-ko, Bpw, Reich, Leisure wize Maypole, you name it, we’ve got it. (Awnings are to order only). If we haven’t got it on site, we can get it. So if you want a choice of accessories for your caravan or if you need a spare part to fix it. Then call in and see us. We also have a large stock of used caravans for sale. If you already own a caravan, we can carry out a service and/or repair, by one of our qualified engineers. Were open 7 days a week, March to October (6 days in the winter).